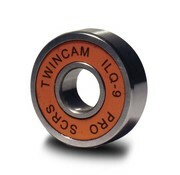 The ILQ-9 Pro is the highest performance ILQ on the market and features a one sided rubber bearing shield which provides superior protection from contamination and do an even better job at keeping light oil lubricants inside.ILQ-9 Pro's go beyond ABEC rating in terms of performance, durability, design, and materials. Since ABEC only measures precision tolerance, ABEC-7 bearings can be made out of inferior steel as long as they are accurate enough. The all-new 6-ball ILQ-9 Pro has only one standard: the best. 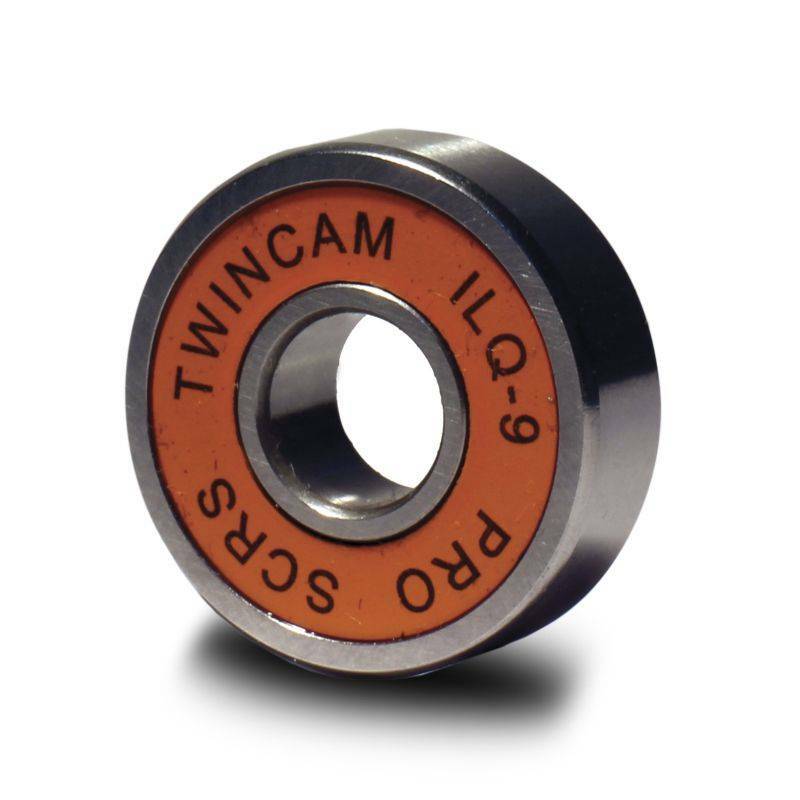 ILQ-9 Pro bearings considers precision tolerance plus other variables like design features, lubrication, and quality of materials.